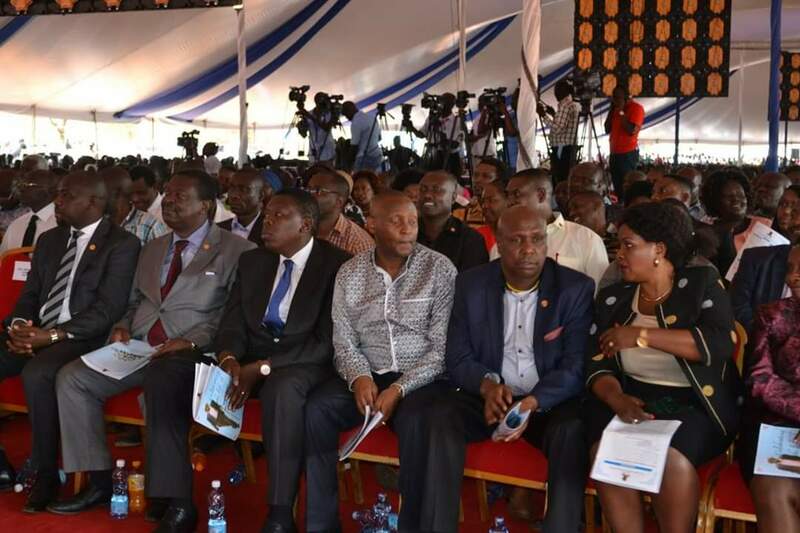 Deputy President William Ruto has suggested that, Raila theory about the presence of crocodiles in river Jordan would be there if Kenyans had access to vernacular Bibles. 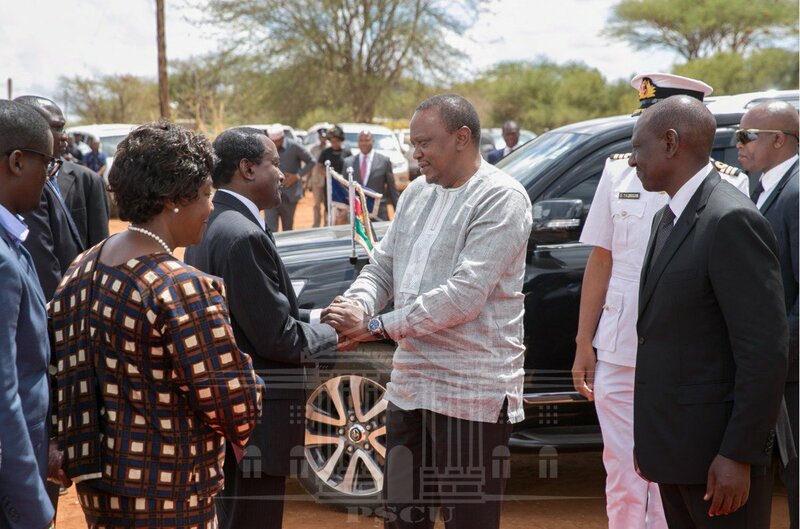 Since March 9, after the famous handshake between President Uhuru Kenyatta and Raila Odinga, the former Prime Minister has always said that the reason the NASA coalition didn’t take Kenyans to Canaan, was the presence of crocodiles in River Jordan. 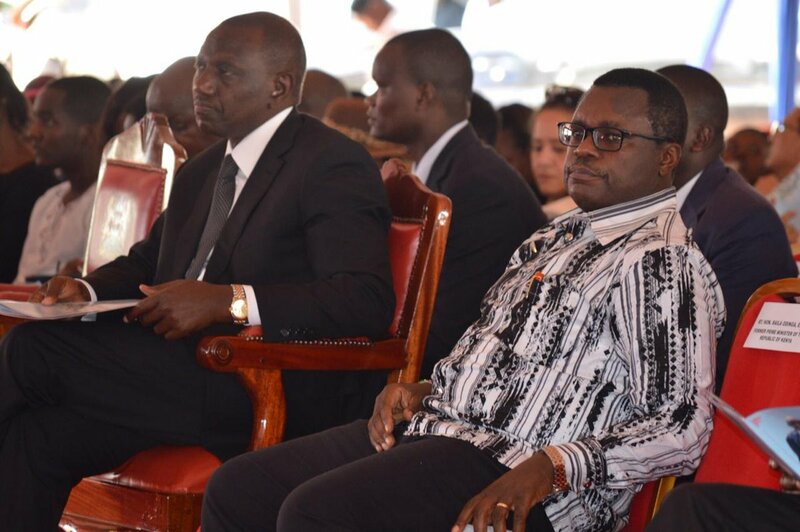 On Friday, during the burial of Kalonzo’s father Mzee Peter Mairu Musyoka, the deputy president said that Kenyans would have known the whole truth if they understood the Bible better. “Hii kitu inasumbua hawa watu; sijui iko mamba ama hakuna mamba…Kama bibilia ingekuwa kwa kila lugha wangejua kama kuna mamba ama hakuna mamba!” Ruto said to the cheers of the crowd. President Uhuru Kenyatta has insisted that the handshake was for the good of Mwananchi. Raila said that he and Kalonzo were the Joshua and Caleb leading Kenyans to Canaan but unfortunately things didn’t work and now both Jubilee and Nasa are in the promised land. ‘We agreed with my brother Uhuru that we will stand together so that we can bring Kenyans together and eradicate tribalism and corruption.’ The former premier and now AU envoy said. Politics dominated the whole funeral with leaders including Kalonzo trying to endear themselves to the crowd. Ruto and Raila even said a few words in Kikamba to the applaud of the crowd.